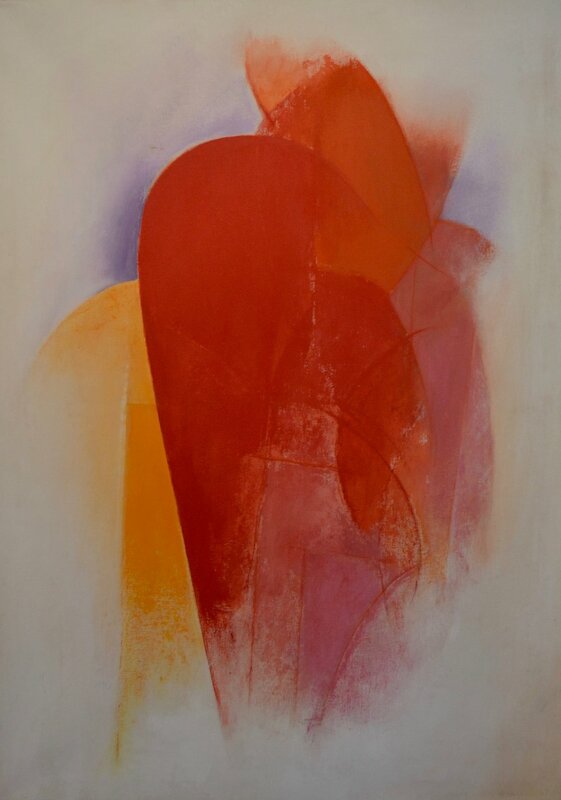 Cleve Gray was admired for his large-scale, vividly colorful and lyrically gestural abstract compositions and achieved his greatest critical recognition in the late 1960's and 70's after working for many years in a comparatively conservative late-Cubist style. 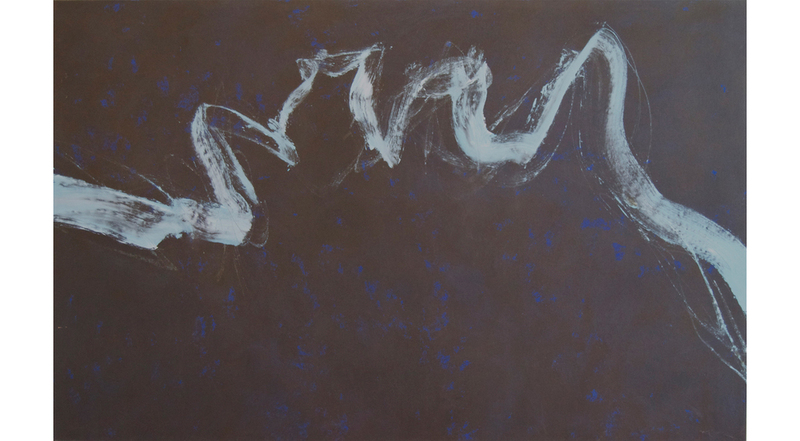 Inspired in the 1960's by artists like Jackson Pollock, Clyfford Still, Mark Rothko and Helen Frankenthaler, Gray began to produce large paintings using a variety of application methods - pouring, staining, sponging and other nontraditional techniques - to create compositions combining expanses of pure color and spontaneous calligraphic gestures. In 1972 and 1973 Cleve Gray produced "Threnody," a suite of 14 paintings, each measuring 20 feet by 20 feet, dedicated to the dead on both sides in the Vietnam War. 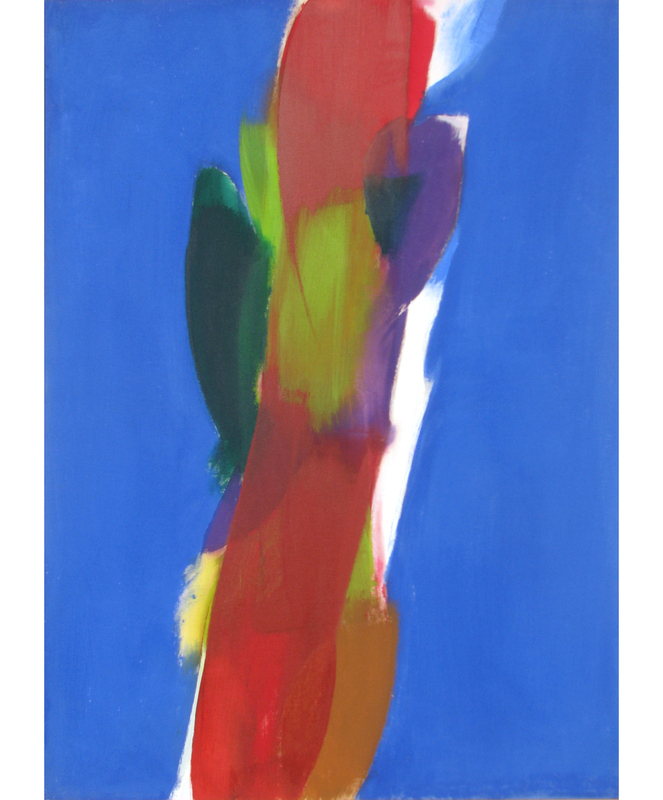 The series was commissioned by the Neuberger Museum of Art at Purchase College, part of the State University of New York, and is considered one of the largest groups of abstract paintings created for a specific public space. 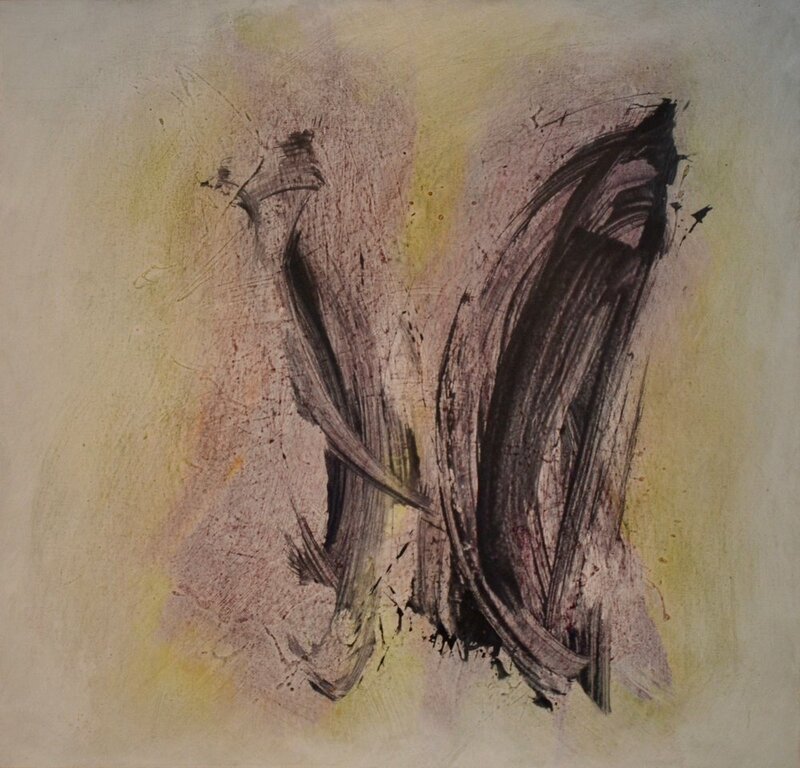 Gray's work is included in the collections of the Metropolitan Museum of Art, the Museum of Modern Art, the Whitney Museum of American Art and many other museums.